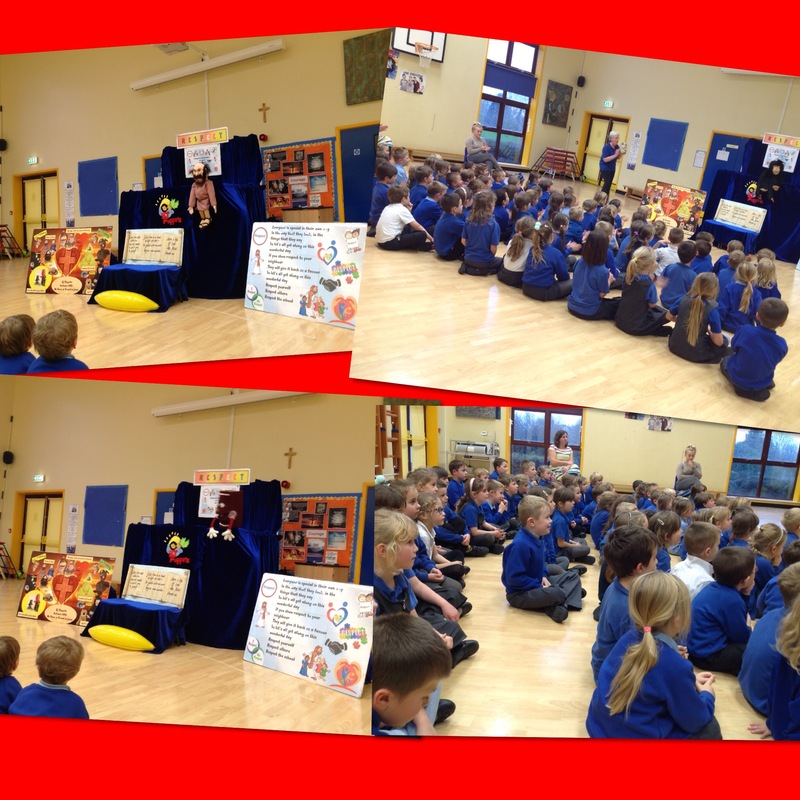 Key Stage 1 were lucky enough to receive a visit from BJ Puppets to coincide with Anti Bullying week. They used puppets to get across the message about respecting one another. As always the staff and children enjoyed the fun way in which these important messages are portrayed by BJ puppets and would like to thank them for giving up there time for such a worthwhile cause.